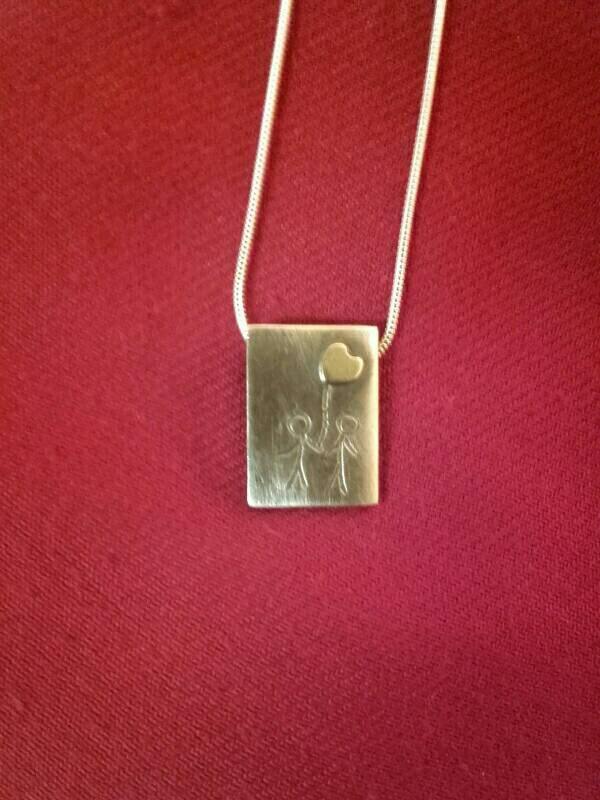 We've made these Silver Forever Lover Pendants for the romantics out there. It doesn't have to be Valentines Day to wear these pendants, wear them every day! 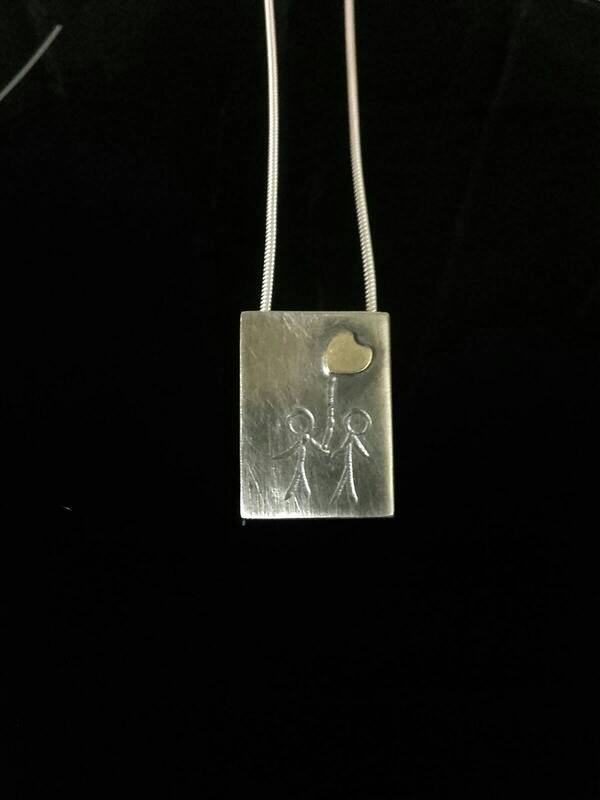 These pendants are suitable for boys and girls, men and women, Romance does not discriminate! 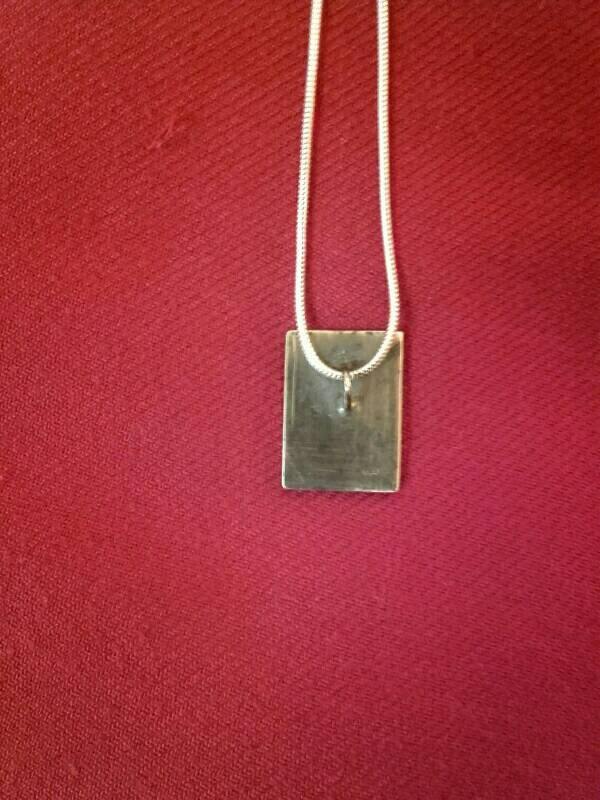 As each pendant is made by hand, no two pieces are the same so you get a unique piece of jewellery to wear. We hope you like them and will treasure them as much as the person you love. We ship your jewellery by Registered Mail with Track and Trace enabled.